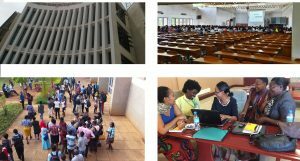 At INASP we are committed to sustainability in all the work that we do, be it working with researchers to improve their research-writing skills, working with policymakers to build their skills to handle evidence in policy making or working with library consortia to manage access to research literature on a national level. 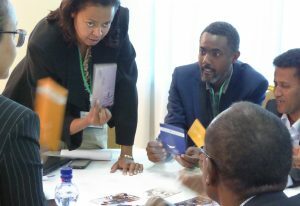 As a part of INASP’s work with library consortia we encourage and help to build up direct relationships between our partner consortia and publishers in order to ensure long-term access to research literature. Over the next few years we will be scaling up our work to build and strengthen direct relationships between publishers and some of our more mature partner consortia. We believe that this is the right time in several partner countries to explore new ways of working. We are seeing consortia partners become increasingly ready to pick up direct relationships with publishers, despite budgets still being limited. Simultaneously, publishers are expressing interest in working directly with consortia once they are ready. INASP’s responsibility is to encourage sustainability, by supporting those more mature consortia to take the next step and progress towards working alone. 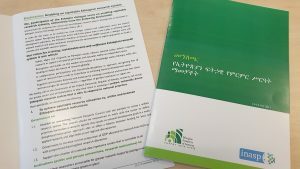 We appreciate that this will require change from the publishers, so INASP will be on hand to guide and support when necessary as we take on this new approach. For most consortia there will be no change in the way in which INASP provides access. 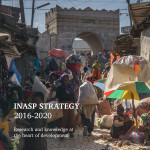 INASP’s principles for responsible engagement have been developed in consultation with publishers through Publishers for Development and will be key to guiding a responsible transition to, and continuation of, these direct relationships. We see a phased handover of direct relationships as the strongest way of achieving responsible transition. This handover will gradually take place over three subscription years. INASP will be on the sidelines every step of the way to offer support and guidance, ensuring that the right systems are in place and that both parties are engaging responsibly. For publishers, responsible engagement includes making an effort to understand the country context – looking beyond the capital city and official statistics and economic indicators. Countries may be able to take on direct relationships, but this does not mean their budgets have increased. For library consortia, responsible engagement includes keeping communication lines open, for example by explaining to publishers if a payment will be delayed. INASP has been most appreciative of the way publishers show patience and are often willing to help if they know what is going on. 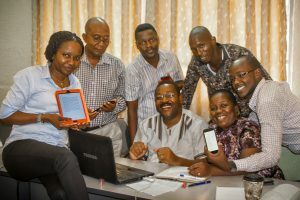 This demonstrates commitment to supporting international development through the provision of research literature even when in direct relationships with library consortia. Mai Skovgaard is a Programme Coordinator at INASP.